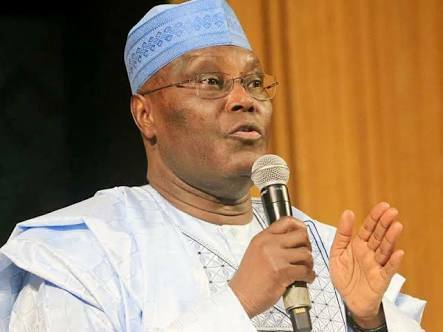 Buhari Boys Hit Atiku Again: "You Made Money Illegally"
He claimed that Atiku was running private businesses as a customs officer in contravention of public service rules. Keyamo said this during an interview with The Punch on Tuesday. The lawyer added, “He has managed an economy effectively even in the time of economic recession occasioned by a terrible crash in oil prices. Under him, foreign reserves increased; he inspired investors to invest in critical infrastructure.